Abu Dhabi, UAE: Abu Dhabi Global Market (“ADGM”), the international financial centre in Abu Dhabi, is pleased to register and license close to 160 companies from a broad range of industries and sectors in its first year of operations. This achievement sets another new milestone in ADGM delivering on its ambition to support Abu Dhabi’s economic plan and long-term growth. The varied consortium of well-established local family businesses and international companies registered with ADGM is testament to the free zone’s commitment to being an open, trusted and well-regulated financial and commercial hub, designed to serve the financial needs of Abu Dhabi and the UAE. 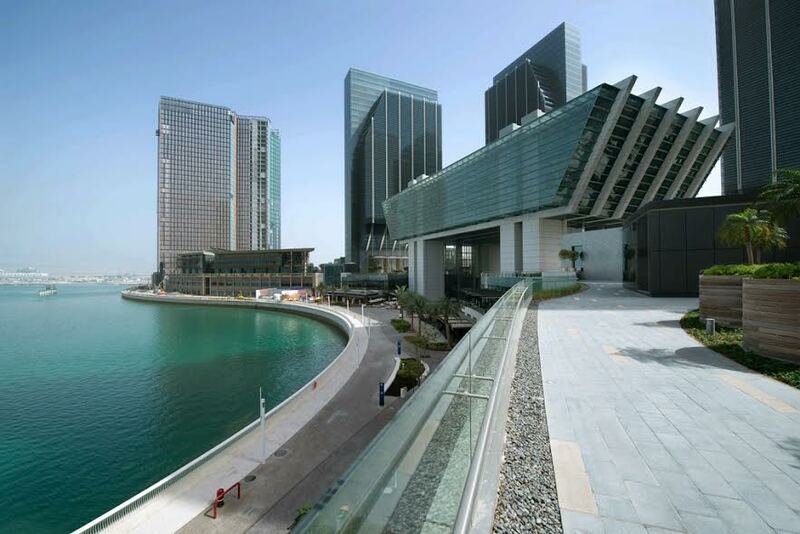 The group of first movers into ADGM comprises financial, non-financial and retail businesses. In line with ADGM’s strategy of fostering a broad based, thriving and sustainable business community, a large pool of companies in the non-financial category has made ADGM their home base include the law firms, professional and corporate service providers and family offices. In other key sectors, real estate, investment and holding companies seeking to be close to the region’s business and growth opportunities are also among those who have also chosen ADGM as their hub. Adding to the dynamic mix is a sizable group of retail and hospitality businesses catering to the needs of the financial free zone. Given its central location, retail businesses increasingly value Al Maryah Island as a highly attractive base and location for sustainable growth. In making a choice, many companies have attributed the ease of doing business, level of efficiency, a comprehensive range of business offerings and investment vehicles, and adoption of the entirety of common law in legislative framework as some of the fundamental reasons for being attracted to ADGM. As the UAE’s new International Financial Centre, ADGM has established a significant presence in the local and international business and financial regulatory scenes. ADGM understands what businesses wants and has been meticulous in developing a conducive ecosystem that enables local businesses to thrive, regional companies to expand their presence and global entities to access the growth opportunities in the region. “Through ADGM, businesses have access to and can conduct a wide range of activities to bolster their growth. We also have a supportive framework that meet the needs and requirements of family businesses by safeguarding their assets,” added Mr Dhaher. Numerous family businesses and individual companies have also set up in ADGM as it provides a supportive framework which allows them to manage family interests and safeguard their assets in the most efficient manner. “We believe in building an ecosystem with a strong legal framework and courts system and getting it right from the very start. We are pleased that so many businesses from diverse industries see and understand the future of the ADGM and significance of being part of the growth story of Abu Dhabi,” added Mr Dhaher. ADGM will continue to work closely with key stakeholders to review opportunities and develop new synergies to attract more local and global brand names to Al Maryah Island. ADGM will also increase efforts to heighten its profile as an international financial centre that offers exciting lifestyle and commercial activities on offer. As ADGM moves into its second year of operation, it remains committed to providing an efficient and sustainable platform for local companies to become regional and global champions. ADGM will also further its dedication to support financial institutions in establishing their operations in Abu Dhabi and fulfil their expansion ambitions in Middle East, Africa, South Asia and beyond.